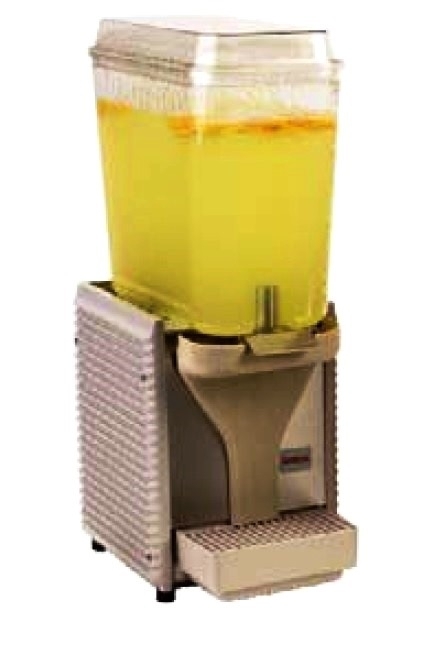 Zumex ESS-VER Pro juice container filter. Only for PRO models. Please check the large image and compare its shape before ordering.